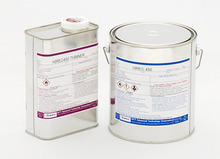 HIREC 1100 is a handy aerosol-type coating for minor repairs on surfaces coated with HIREC 100. 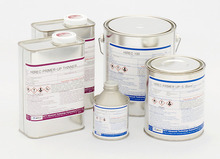 The HIREC coating is a soft coating, and therefore is not tolerant against abrasion. Rubbing scratching, or otherwise interfering with the surface would damage the coating. For this reason, we do not recommend HIREC to be used in applications which requires constant touching, contact, or knowingly abrasive environment such as use in automobile or other mobile units. Also to note that the repellency of the coating deteriorates from dirt, pollution, or oily substances such as mechanical oil and finger oil. 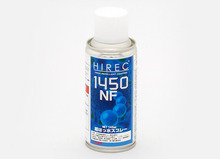 However for HIREC100 series, the self-cleaning action of the HIREC 100 series exfoliates most of the contamination when it is exposed to sunlight and gradually regains its hydrophobicity.